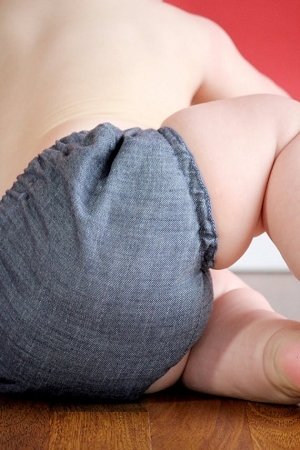 These adorable custom diaper covers will def. have your baby standing out in the crowd! All Diaper Covers can be personalized with as much or as little as desired! Wanna change something? I love custom orders so please just let me know!